Added on June 1, 2017 by Ali Beasley. 1st June 2017, Sheffield, UK. 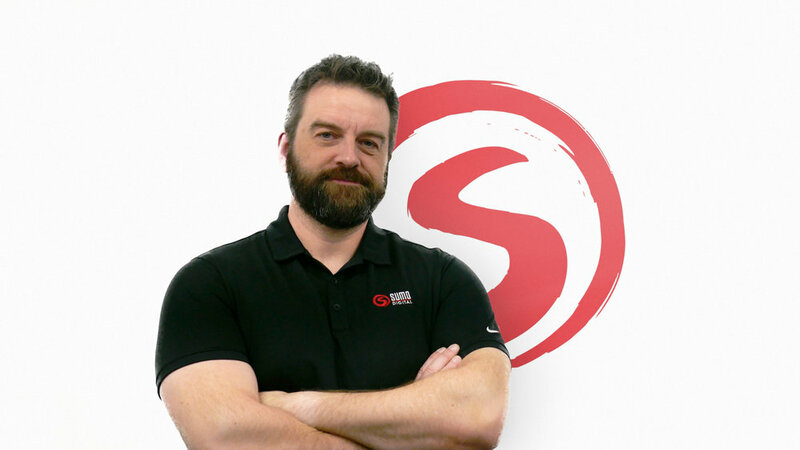 Sumo Digital, a leading independent developer, today announced the appointment of Alexis Madinier as Studio Director of the company’s India studio. Alexis joins as the studio celebrates its 10th anniversary and a move into new premises in Pune, India enabling the studio to increase headcount to over 100 people by the end of 2017. Based in Pune, Sumo’s wholly owned India studio has recently collaborated with the UK studios on development of Snake Pass, the company’s successful, first self-published, original title; and is also working on several other high profile projects. Based in Sheffield & Nottingham, UK and Pune, India Sumo Digital employs over 400 staff developing successful games across all platforms and genres. Recognised for its versatility, proprietary technology, creativity and high Metacritic, Sumo Digital’s portfolio of games includes it’s first original, self-published game ‘Snake Pass’, ‘Little Big Planet 3’, ‘Hitman – Episode 5, Colorado’, ‘Sonic All Stars Racing Transformed’, ‘Forza Horizon 2 – Fast & Furious’ and ‘Disney Infinity’. The studio is also developing ‘Crackdown 3’, in collaboration with Reagent and Microsoft, and ‘Dead Island 2’ for Koch Media.